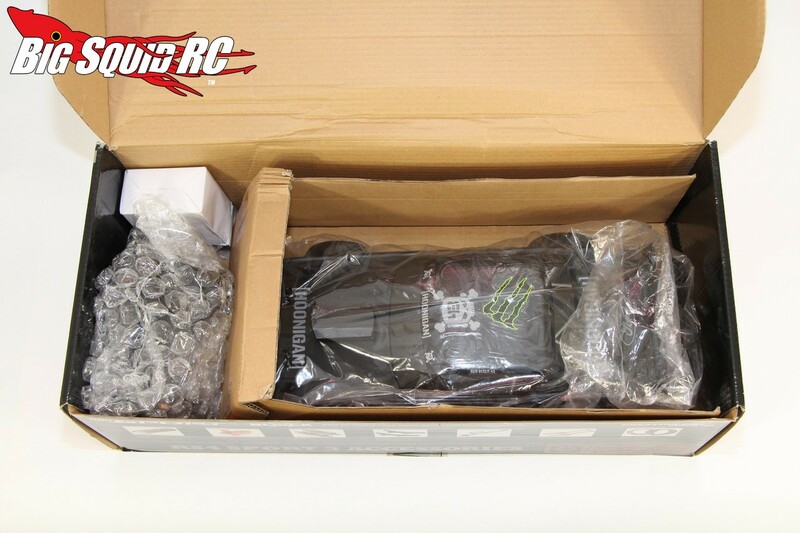 Unboxing The HPI Racing Ken Block ’65 Ford Mustang Hoonicorn « Big Squid RC – RC Car and Truck News, Reviews, Videos, and More! While on-road in general has been a bit slow lately, there are cars being released to help boost the segment. 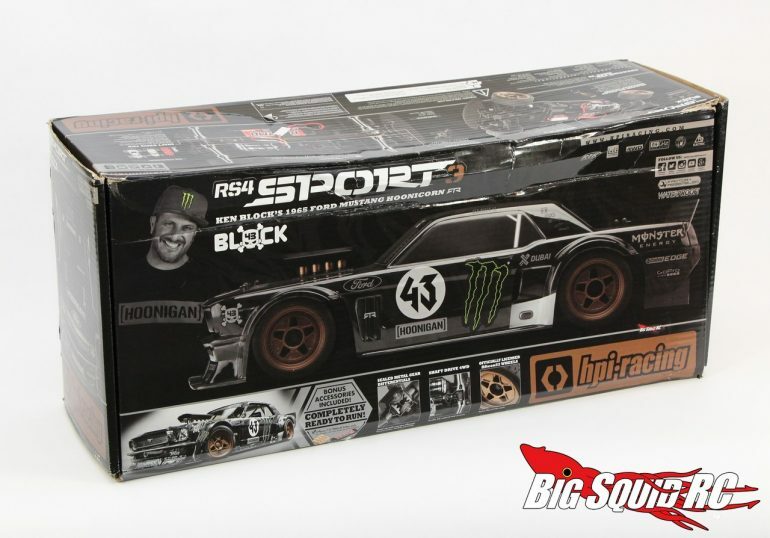 A great example of that is the HPI Racing Ken Block ’65 Ford Mustang Hoonicorn. 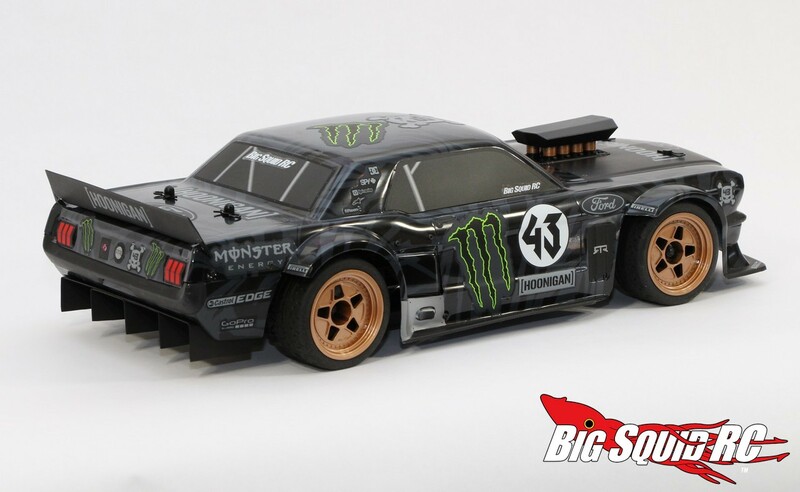 The Hoonicorn is an absolute beast in the full scale world, best known for the crazy videos that it was driven in by rally car driver Ken Block. 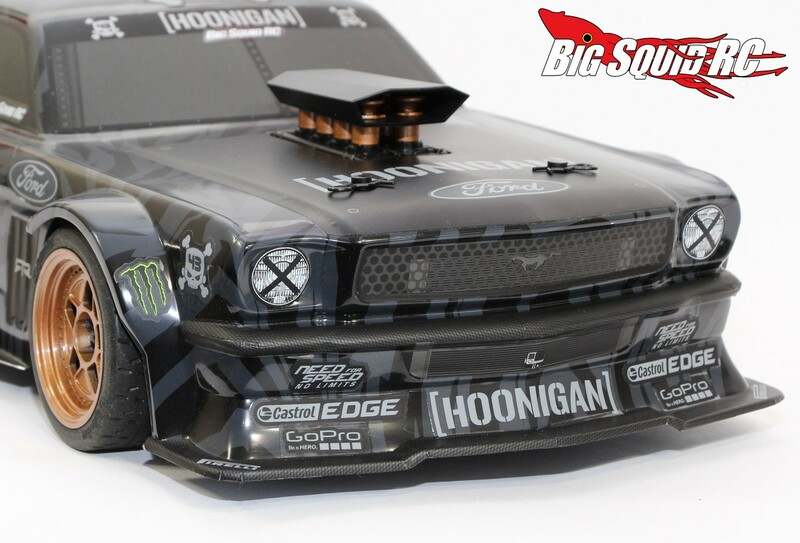 Now, thanks to HPI, you can pick up your own Hoonicorn to slide around with on your local streets. While we unboxed out test unit we took a bunch of pictures to show you at home exactly what is inside the box. Of course the first thing we noticed after pulling the car out of the box was its amazingly detailed body. 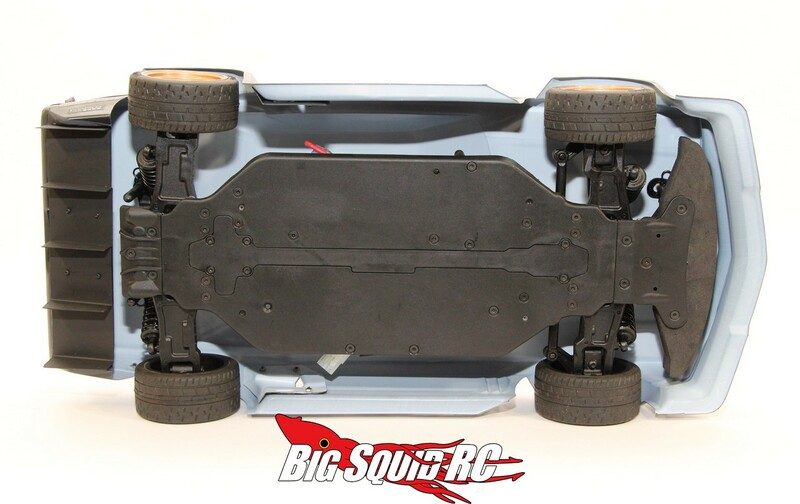 While feeling a bit thin, the body is just insane with all its detailing and over-the-top Hoonicorn attitude. 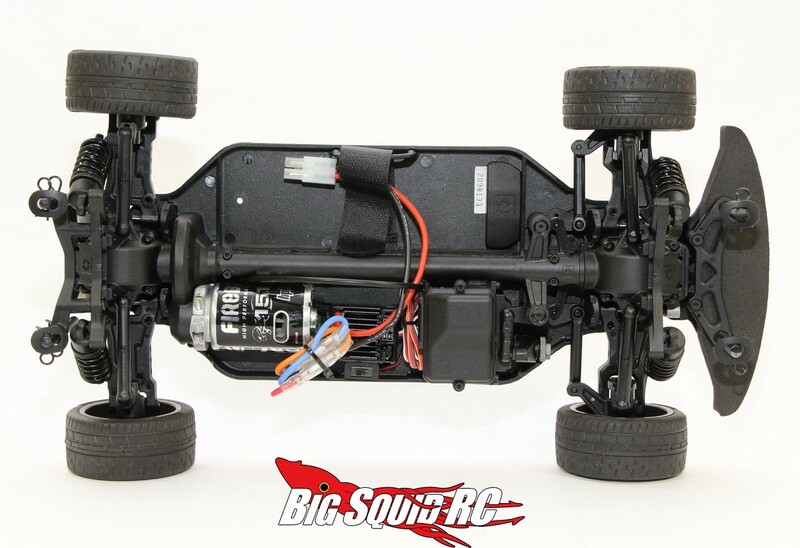 Underneath the gorgeous body is an HPI RS4 Sport 3 chassis. 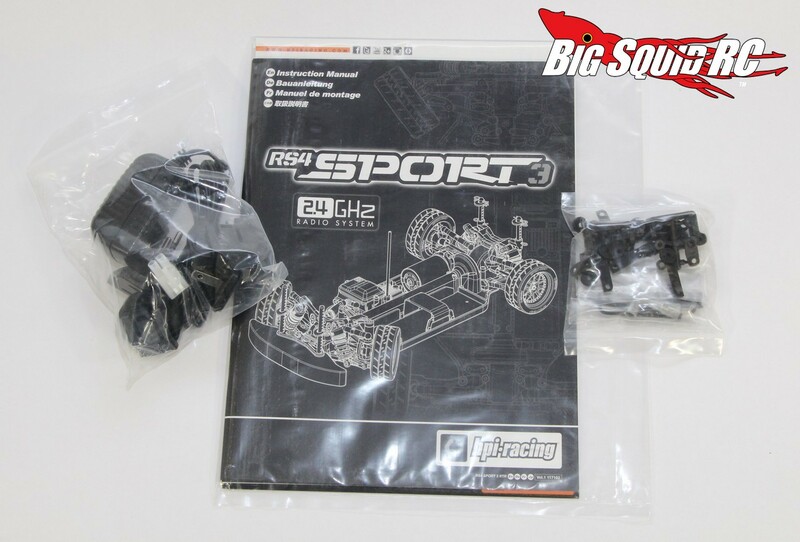 This is HPI’s latest basher style design that was engineered for awesome handling, as well as durability. Our full review of the Hoonicorn is about a week away, until then you can hit up This Link to read all the finer details on the Hoonicorn. 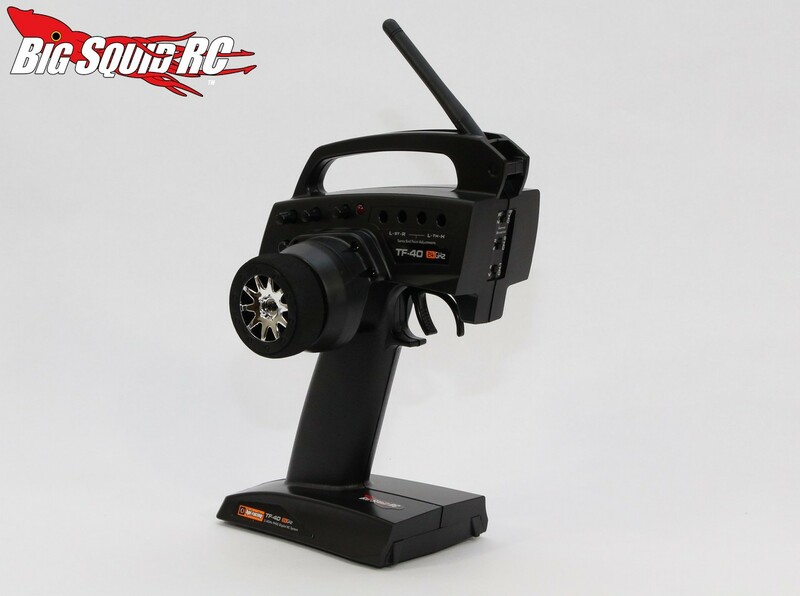 Hit up This Link to read more HPI news on BigSquidRC.